It is that time again… this weekend we are getting together for another AWESOME meet-up. It will be your opportunity to socialize with other, talk blogs, and connect outside of the digital world. Sometimes it is difficult breaking out of your comfort zone (behind the computer) and get out in the real world to socialize. Thankfully, we have a group of friendly bloggers, but a few tips never hurt! Bring cards! You don’t have to have a fancy business card. Even little pieces of paper with your info will do. But, when meeting a lot of other bloggers it is difficult to keep their blogs separate so you can remember to connect later. I like to exchange cards and sometimes will take notes on a person’s card with things that we talked about or possible opportunities to connect later. Check out these fabulous cards that other bloggers have made for networking events. Don’t be afraid to socialize electronically while you are at the event. 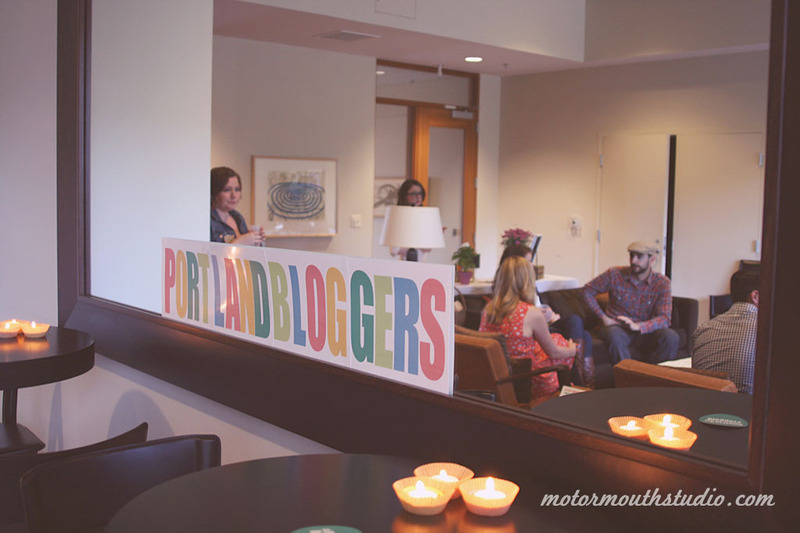 Tweeting, Instagraming, and Facebooking are completely okay while you are at a blogger event. Use the event’s hastag while posting! But, don’t stick behind your phone/computer the entire event. A quick tweet or picture is fabulous… but, staying behind your phone the entire event defeats the whole purpose of the event. Ask questions. As people questions about their lives and their blogs. Come with a positive attitude. Plan on having fun. It is hard to break through your personal reservations, but if you come planning on having fun then you are already half way there.